Netflix’s anime lineup has been bolstered this morning with the addition of P.A. 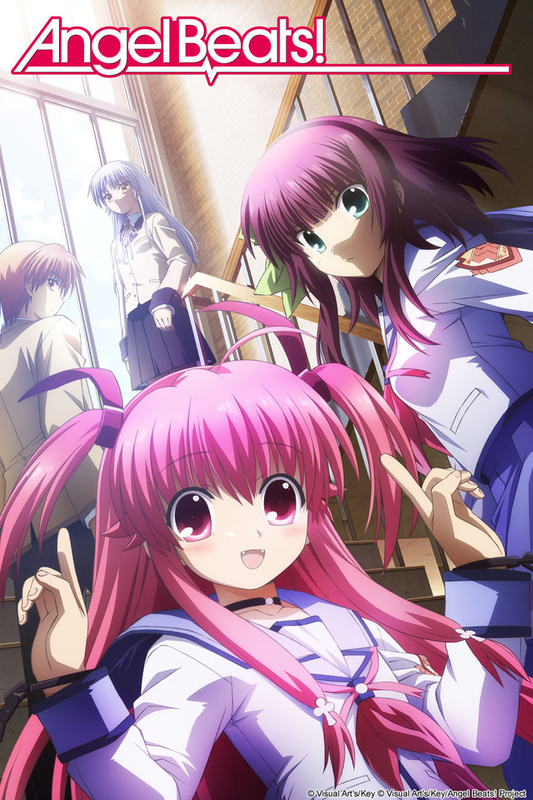 Works’ Angel Beats!, a afterlife high school romp penned by Jun Maeda – better known as part of the visual novel group Key and also responsible for Clannad, Kanon, and other depictions of bug-eyed schoolgirls. 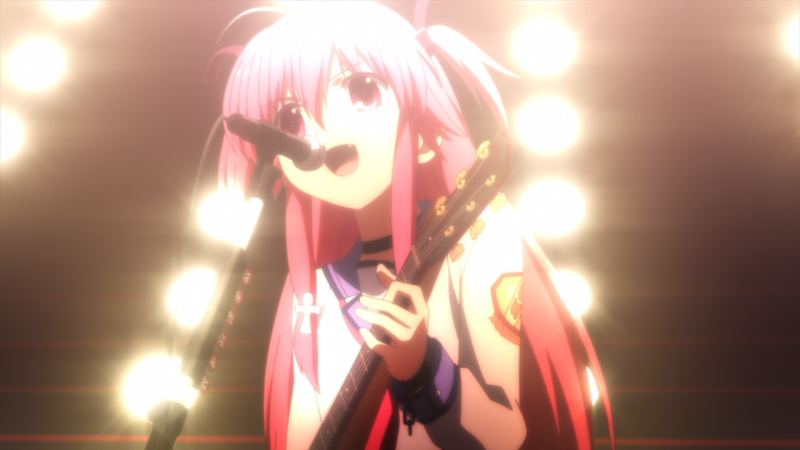 Angel Beats follows the misadventures of Otonashi, a young boy who finds himself waiting up in the afterlife with no memories of his previous life. He is immediately recruited by a school organisation called the SSS, who have made it their mission to fight God – but find their plans thwarted at every turn by the mysterious Angel. The series kicked off a multimedia project when it first released in 2010, spawning manga, a light novel, a visual novel adaptation, and even a tie-in band, Girls Dead Monster, who released an album of songs from the series. The series makes it to Netflix with all 13 episodes aired on TV, plus the ‘Stairway to Heaven’ OVA episode – which you should watch between episodes 4 and 5, despite it being listed as episode 14 – but not the 2015 ‘Hell’s Kitchen’ OVA. It’s also worth noting that the series only has Japanese and German audio on Netflix, but has subtitles in English, Polish, Arabic, French, and Portuguese. If you have a Netflix subscription, you can watch the series here. In less exciting news, Terror in Resonance has now been removed from Netflix after it was added back in early 2015. Thanks to @NewOnNetflixUK on Twitter for the tip! P.A. Works’ “Maquia: When the Promised Flower Blooms”, the directorial debut of anime screenwriter Mari Okada, will have its international premiere at Glasgow Film Festival, Anime Limited confirms. Listings on Amazon and Zavvi deliver another blow to Anime Limited’s 12 Days of Christmas sale, seemingly confirming a delay to the highly anticipated Early Bird pre-orders for Maquia: When the Promised Flower Blooms. The spin-off title to the Little Busters! visual novel series is receiving a special project from Visual Art’s & Key!